These colors are pre-thinned for glazing, handcoloring photographs, and decorative painting on many surfaces, including glass. Pigment Red PR144 is slightly bluish red pigment with high tinting strength and medium opacity. 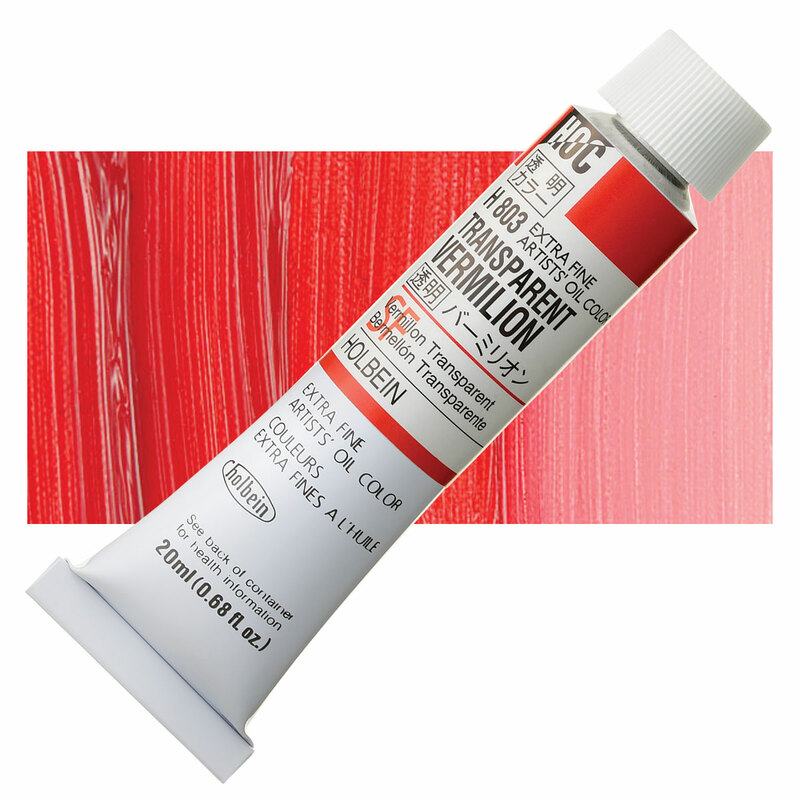 Pigment Red PR144 exhibits very good lightfastness, a property that is rare in bluish red pigments. Disazo condensation pigments are more expensive to manufacture than their monoazo and disazo counterparts, but their lightfastness and stabilty is considered to provide a justification for this expense in applications such as art materials. Pigment Red PR144 is used to color plastics and synthetic textiles. In the paint industry, it has been used in automotive finishes, and for high-grade industrial coatings.